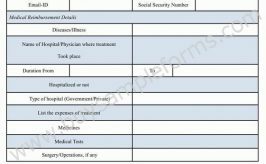 An emergency medical release form as its name depicts, this form is used in case of any emergency. Many a times, patient needs an emergency release for the betterment of his/her health and this form helps to evaluate the whole process in an easy way. No one knows when a medical emergency arrives, so that it is an important form for all the parents to protect their kids. The consent form, which permits a child care provider to look after the kids as per the parents’ wish. The template of this form is designed according to the parents’ statement. 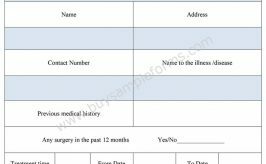 For the working parent, this form helps to avoid any delays in terms of the medical emergency of the kids. By filling up this form, the parents give the responsibility of their children to the babysitter or the grandparents in their absence. In generic terms, this form is made to confer a temporary guidance to the person on whom the parents have trust. 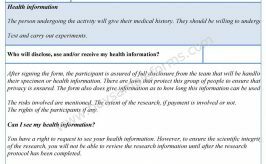 Below a sample of the form is provided. You can download the form in both PDF and word file. Customization is up to you.